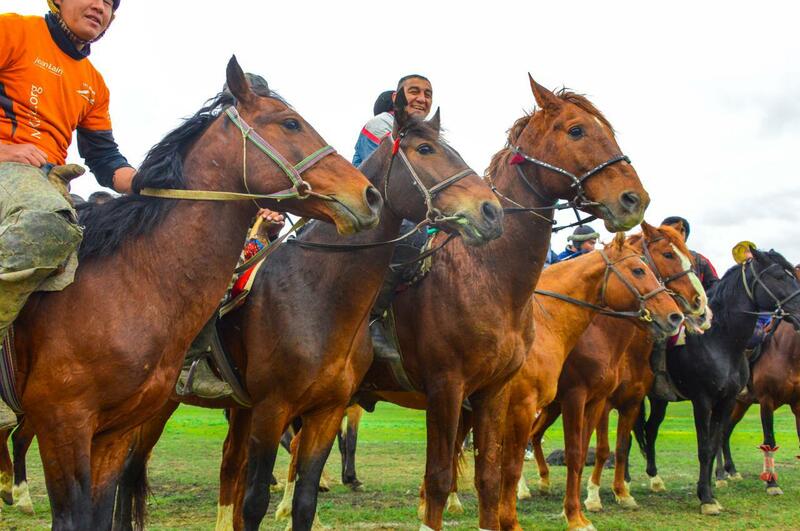 "Kupkari" is an ancient traditional Central Asian team competition. The name of the game is translated as "cause of many". 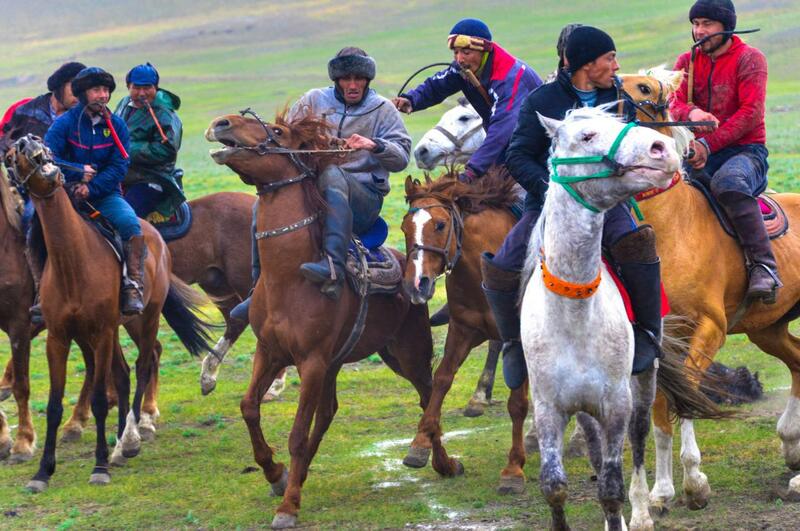 It is a kind of game that only a group of males is allowed to play in the position of riding horse. Usually, the number of participants varies between 50 and 300 men. 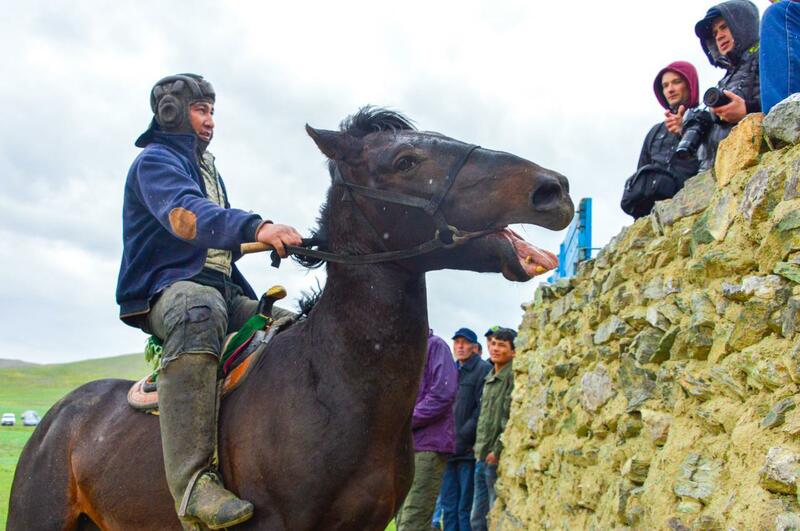 Skilled equestrians compete for the carcass of a goat or a young sheep: the winner must come to the finish line, not allowing other riders to repel the prey. 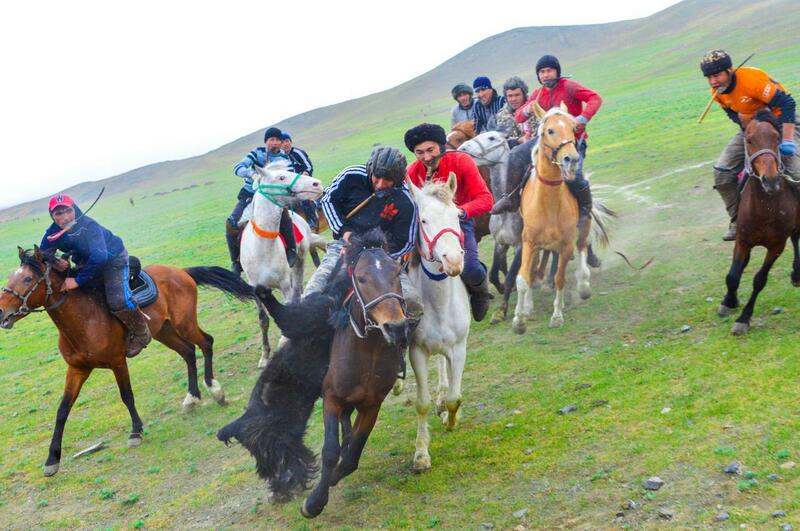 Often Kupkari game involves brave riders from neighboring regions. 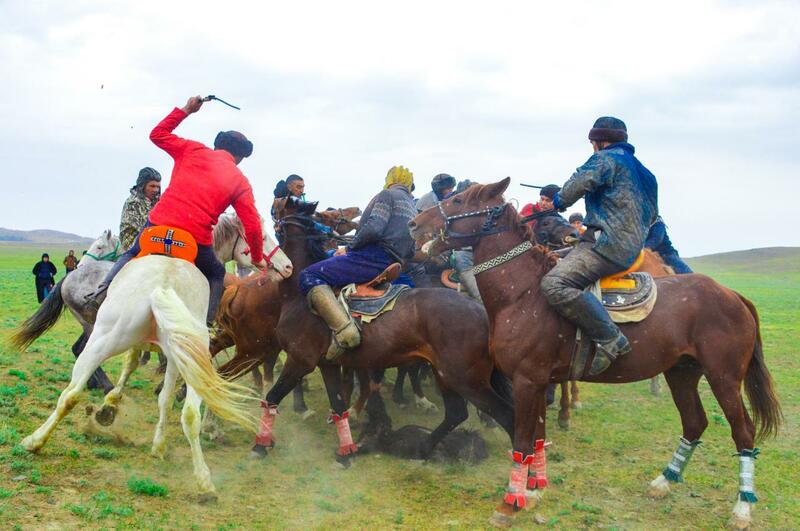 Kupkari is held in the off-season when the Central Asian peoples traditionally celebrate weddings, as well as the spring festival - Navruz. Many young and old men play Kupkari to get an expensive gift. Many years ago, the winner's award could be presented in the form of a carpet or cattle (bull, ram or cow). Today, the prize often becomes household appliances or even a car. Thus, they try to win among many participants to return home with a wonderful prize for their family. 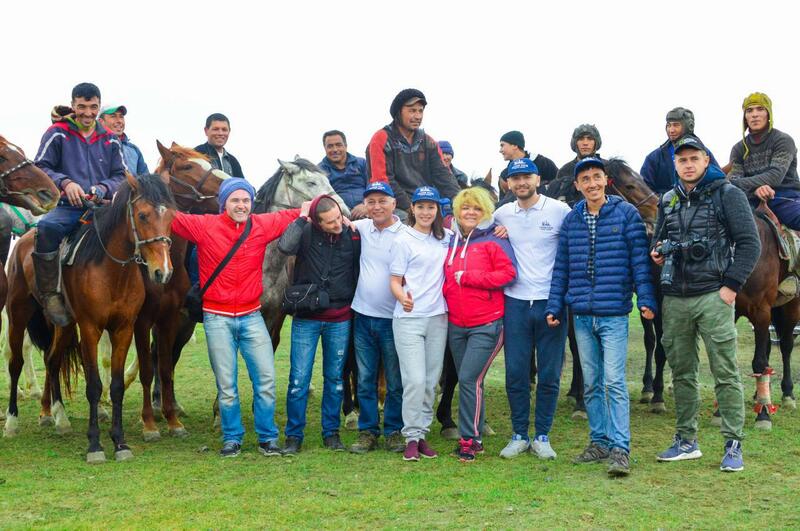 Equestrians prepare for the Kupkari competition in advance. They choose a strong horse of great endurance. Also, it should be short to make it easier picking up the carcass of an animal from the ground, as in the heat of battle, it often falls to the ground. For the Kupkari game, riders usually wear head protection to protect themselves against other players. If you are into seeing this wild and exciting game in action, contact ULYSSE TOUR Travel Agency right away.